Dell Optiplex GX520 Motherboard. Dell Part# WG233 0WG233 H8052 UG980 0UG980 - Featuring Intel Chipset LGA775. The Intel board harnesses the advanced computing power of the latest Intel Pentium 4 LGA775 processor supporting Hyper-Threading Technology. These boards are Intel made boards for Dell, so you will see a Dell logo come up when booted. 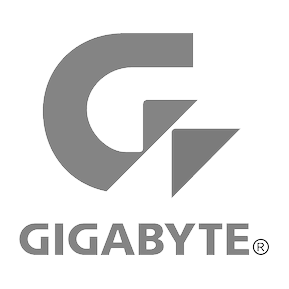 All boards are fully guaranteed and come with warranty. 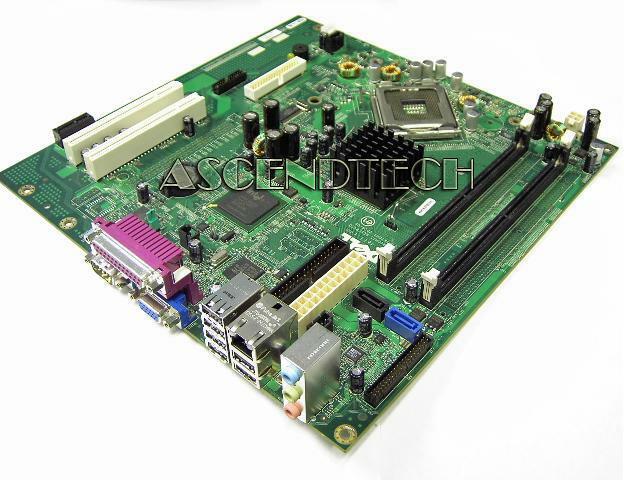 This board is compatible to the Dell Optiplex GX520 system's only.